Treat Your Feet With These Home Foot Spa Massagers! A foot spa is a nice way to treat yourself and relax in the privacy of your own home. But trying to decide which is the best foot spa for you may not be a relaxing process. With rollers, vibrations, jets, heat, lights, and a whole cornucopia of other features available, finding one with the features you need at a price you want may seem like a hassle. To help make the process of sorting through all of your options easy, we have created this buyers guide. To start you off, I am going to show you five spas that we have researched and reviewed. This will give you an idea of your available options. For more of my recommendations, have a look through these popular Women’s Workout guide links: Inversion Tables, Foot Massagers and Foam Rollers. These are the top rated foot spas we’ve found to give the best results. Have a look and see which one best matches your needs. The Ivation foot spa includes a powerful vibrating massage with motorized rollers so you can sit back and let the foot spa do all the work. Combined with the oxygenating bubbles, this foot spa helps not only to work out the soreness and pain in your tired feet but it also can help to improve circulation and allow you to relax more deeply. It works great with essential oils and aromatherapy as well, which can add to the relaxing environment. The labeled fill line on the inside will show you exactly how much water to put in so that it doesn’t bubble over or spill, causing a mess. Though it doesn’t specifically say you can use Epsom salt with it, we tried it a few times and I didn’t have any problems. The digital display also has buttons that allow you to turn the bubbles on and off, as well as the massage; these are two separate settings. There is also a temperature control that allows the water to get as warm as 122˚F. The temperature controls allow you to choose a comfortable temperature for you, as well as help to combat against swelling. Overall, we felt this to be the best foot spa. This MaxKare foot spa offers two powerful hydro jets that push streams of water into your feet to help them relax. There are three settings to control the speed of the water stream coming from the rotating jets. With built-in heating, your water will remain warm for as long as you plan to sit there and enjoy the relaxing massage. This product even comfortably fits men’s size 14 feet with still a little extra wiggle room. There are two rollers that work on the arches in your feet as well as a removable pumice stone to help get rid of dead skin and calluses. The tub also come with a cover to help prevent unwanted messed caused by splatters. Several members of our product test team tried out the MaxKare Heated Foot Spa and found it not only relaxing, but simple to operate. Being able to customize your foot spa experience is a great feature. If your looking for the best foot soaker, the MaxKare Aqua-Jet is for you! Though you can’t adjust the settings individually, there are three preset programs that combine the three features of this foot spa in a relatively good set of variations. This allows you to customize your experience of these features fairly well. 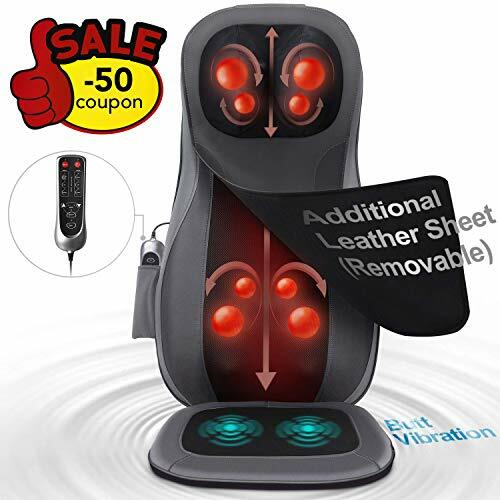 The Foot Spa Bath Massager features a red light at the heel of each foot to promote blood circulation as well as rollers and nodes to further massage the feet. It also has wheels and a hose for easier draining which is really nice if you have to move it around full of water. The high-frequency massage actually sends vibrations throughout your body, not just your feet, helping you to further relax and ease the tension in the rest of your body. In our opinion this is the best foot bath, hands down! The Dr. Scholl’s Invigorating Pedicure Foot Spa is designed slightly different from many others that are available as it doesn’t have rollers and/or nodes directly under your feet. There are holes for the bubbles which provide a nice circulation in the water. There is a single wheel and nodes in the very center of the foot spa so you can move your feet up one at a time and use this feature but it is manual. Many people don’t want manual but the plus side to this design is that you can let your feet rest on the smooth surface of the bottom of the foot spa and you don’t have to worry about painful nodes preventing you from fully relaxing. There is also a 5 piece pedicure kit included so after you soak your feet, you can use nail clippers and a brush to make sure your feet are nice and clean. Then for the ladies you can use the toe separators to paint your toenails and all of that stores in a nice little drawstring bag. This foot spa was definitely a hit among the ladies that tried it out for us, with the pedicure kit that comes along with it. With features slightly different from others on the list, it may be the best home foot spa. The HoMedics Foot Salon Pro Footbath heats water from cold to 98˚F in just a few minutes and keeps the water at a steady temperature. This is great for easing the tension in your feet after a long day on the job or even if you have chronic foot pain. 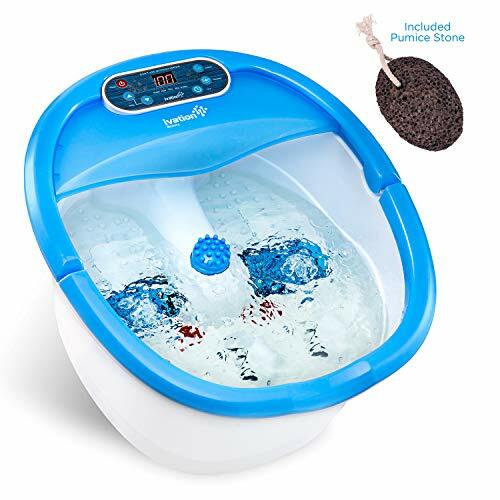 The vibration massage, the rollers, and the bubble features all work together very well with the perfect water temperature to really help you relax and ease muscles and foot pains. 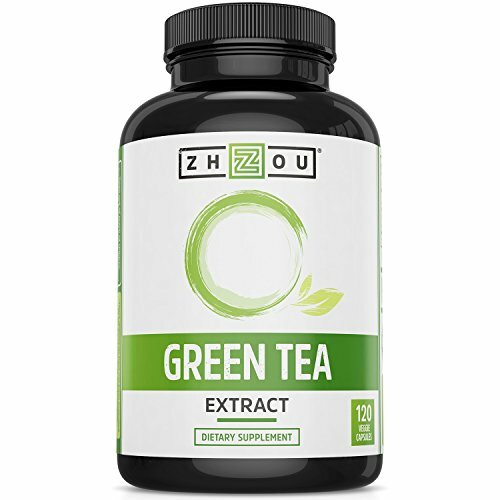 It can also help to reduce swelling and increase blood circulation. The pedicure center, located in the center of the foot spa is a really great feature. With a rough and smooth pumice stone, a brush, and a massage roller, you can really have beautiful feet with a little bit of work. There is also a built-in storage compartment on top of the foot spa for the pedicure tools and a splash guard to cut down on splashes and spills. 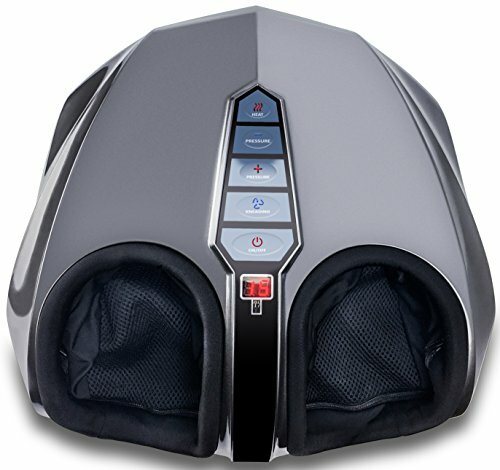 Overall, this may be the best foot spa massager that is easy to use, easy to clean, and has great features. Now that you have had a chance to look at some great heated foot spas that are tried and true, maybe you still don’t know how to narrow down your choice to the perfect one. This buying guide will help you decide on the one that will give you the best experience. Which of these basic features are “must haves” when deciding which foot spa is perfect for you? Generally, these are included in most foot baths unless you are getting something that closely resembles a bucket with just a few nodes and maybe a roller. The vibrations and bubbles serve two general purposes: they add to the massage you are already getting from the rollers and nodes and they help to increase blood circulation. Though they aren’t necessary, even cheaper models typically have at least one, if not both. But the higher quality foot spas will almost always have these features. Some home foot spas require you to add hot water if you want hot water and they will not keep the water warm. This means that you won’t be able to soak your feet for extended periods of time. If you hope to soak your feet for a good 20 minutes or longer, the heated foot spa is probably a good thing to consider. This can refer to a few parts of the foot spa. The massage rollers, the temperature settings, and the vibrations and bubbles can all be manual or automatic. Some of these features, like the massage rollers, mean you have to do a little more work if they are not automatic because you actually have to move your feet across the rollers to get a massage. If a temperature setting is automatic, you have no control over how hot or cool the water is. The more options you have, the more expensive it will likely be but some of these features are probably worth it. One of our favorites features were automatic rollers, they provided the ultimate experience in relaxation. A: This really depends on the specific product. If you intend to use Epsom salts with your foot spa machine, you will probably want to make sure to buy a product that is approved for use with Epsom salts. If not, you could risk damaging the spa and you don’t want that to happen since this is an investment in your relaxation. Q: I have big feet, can I still use a foot spa? A: It’s a good idea to check the exact measurements for the different foot spas that you are considering but most of them are suitable for feet up to men’s size 12. Some are even big enough for men’s size 14. Just double check the specific product information, especially if you are closer to the size 14 range. Q: Are foot spas for women only? A: No! Of course not! As long as you have feet and they are smaller than the recommend size for the foot spa, you can certainly use one and reap the benefits of an at home foot spa. 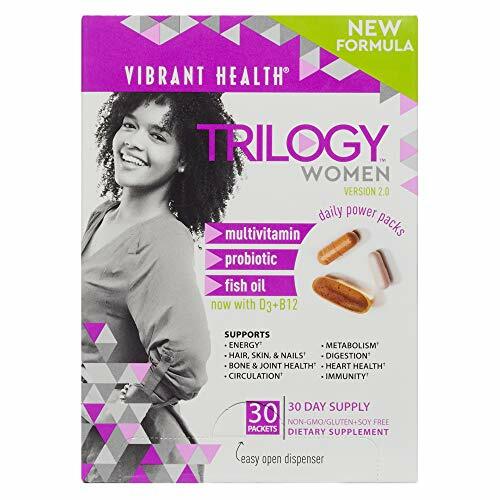 In fact, they are great for anyone who spends all day on their feet, men and women alike. Home foot spas don’t discriminate so choose one with the best features for you and enjoy some at-home relaxation. Q: How do I add/empty water from the foot spa? A: Most foot spas have a similar design. Usually, there is a hole or a hose at the bottom or back of the foot soaker that allows for water to be easily drained and even added to the foot space. Some require you to fill it from the top with a bucket of water in the sink or bathtub. Some people choose to fill it this way because they like to start with hot water instead of having to wait for the water to warm up if the spa comes with an automatic heater. Again, this differs from product to product. Q: Are foot spas loud? A: Some spas tend to be louder than others and certain features like water jets can make a bit more noise than others. They are not quiet unless all of the features are just manual (i.e. foot rollers that you have to move your feet across). But they are designed for relaxation purposes so generally speaking, they aren’t too loud. You could enjoy reading a book or watching television or even have a conversation without having to shout over the sounds of the foot spa. But keep in mind that some are louder than others. 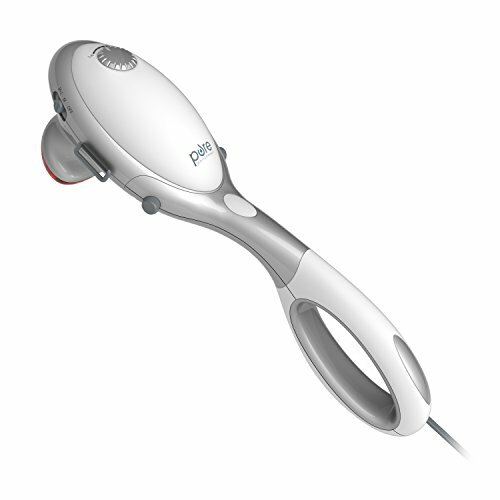 Most foot spa massagers come with a kind of roller or a raised surface on the bottom of the tub. You will need to decide if you want to have to move your feet around to get the benefits of this feature or if you want one that will automatically rotate that you can turn off and on when you please. Some people argue that it isn’t very relaxing when you have to move your feet around but, that is for you to decide. 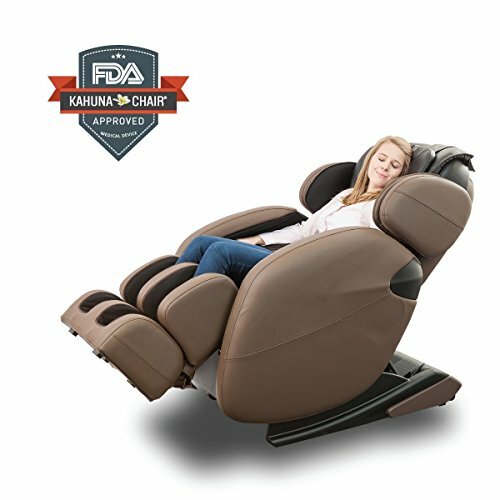 Most foot spas come with several different features but the fully loaded ones will probably cost a tad more – it may be worth it for you to consider more features. Decide which features you want and focus on the foot spas that have those features. For example, some foot spas have heaters while other require you to add hot water. Water jets, lights, and additional pedicure tools are just some other features to consider. Decide how much you are able or planning to spend on a foot soaker, and only look at foot spas that are equal to or below your acceptable budget. If you have a bit of flexibility, start with a mid-range price. Then you can look at some that fall a little below that price and even a few that are a couple of dollars over that price. Remember your budget. Now that you have this helpful buying guide at the ready, you have a good starting point for where to begin your shopping adventure. In no time you will be soaking your feet in your brand-new bubbling foot spa while sipping a cup of coffee or tea, if you prefer. You will be relaxing and enjoying your money well spent, because you took some time to do a little research before making your purchase. Enjoy the fruits of your labor and enjoy your relaxing foot bath. I hope this guide was helpful for finding the best foot spa to fit your needs. If you want to comment or recommend a spa I didn’t include, please use my contact form to get in touch. We felt the Ivation Foot Spa Massager offered the best combination of features, quality and value.